The cryptocurrency space is a rapidly evolving ecosystem that has already undergone a very large metamorphosis in 2017. Despite this growth, a litany of headwinds remain, such as the lack of transparent, safe, and reliable exchanges and trading capabilities for individuals. Tokens has opted to take these challenges head on with its upcoming trading platform and Dynamic Trading Rights (DTR). Tokens has one simplified goal: to revolutionize the current trading environment by providing a trustworthy, transparent, safe, and reliable place to exchange cryptocurrencies. This will be accomplished via its upcoming platform, which will support trading with ERC20 tokens and other cryptocurrencies. Prospective backers are encouraged to read the Tokens whitepaper. 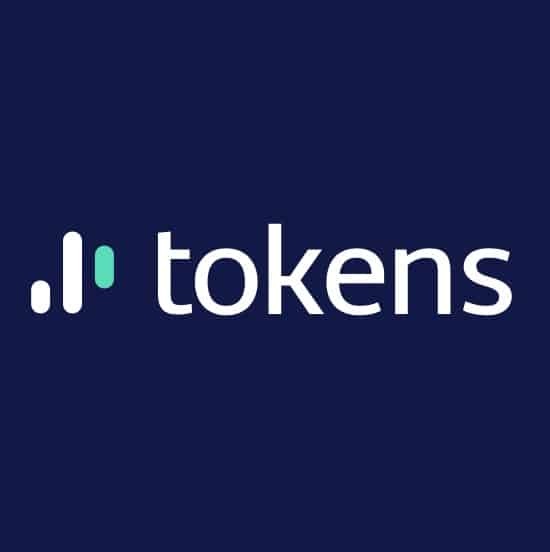 Token’s ICO is looking to achieve a goal of $15.0 million, which will be instrumental in helping to develop the platform. 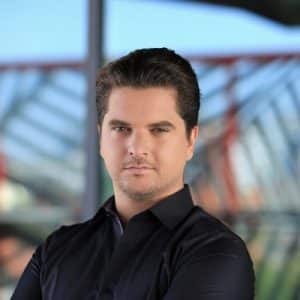 The primary architect and driving force behind the project is Damian Merlak, Founder of the Quantum Project and co-Founder of Bitstamp, one of the largest cryptocurrency exchanges in the industry. Additionally, the project’s diverse team includes veteran leadership, proficient in crypto, IT, finance, and risk management – Gregor Karlovsek, Gregor Gololicic, Luka Pusic, and others cap off a highly talented team. In particular, Tokens will be funding the development of its platform by selling vouchers that represent all their future trading fees to its initial coin offering (ICO) backers. These future trading rights will be represented by an ERC20 token created under the ticker DTR. The ICO itself is set to launch on November 6, 2017. 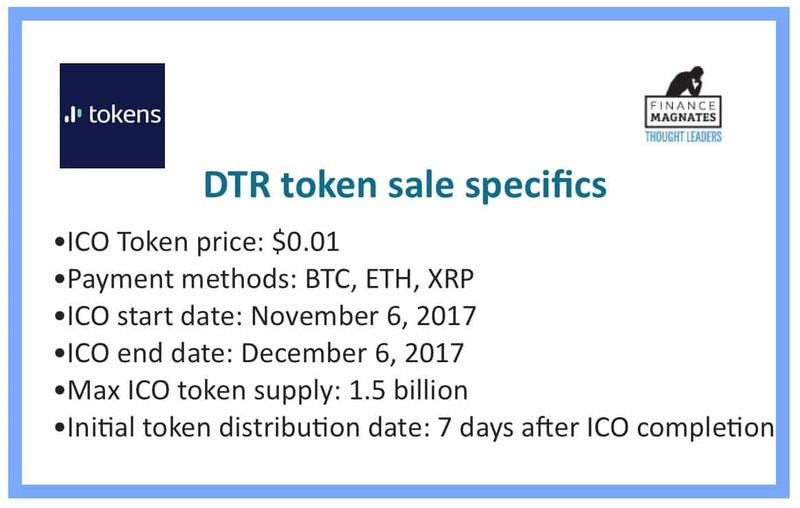 The starting price of each DTR token will be set at $0.01, with the ICO itself slated to last only thirty days. DTR tokens may be purchased with Bitcoin (BTC), Ethereum (ETH) or Ripple (XRP). Tokens will be distributed seven days after the completion of the ICO, which is slated for December 6, 2017. Relative to other exchanges Tokens will not be collecting fees for the purpose of running operations, rather they will be used to purchase DTR. Due to continuing decrease of supply one of the primary draws of DTR ownership through price appreciation is that it provides long-term decrease of effective transaction fees that help attract market makers, whales, and other traders that seek low and cost effective trading vehicles. The industry presently has a strong demand for such projects given a relatively low standard for various customer safety standards. This includes shortcomings in security, customer support, as well as dealing with unknown vendors that can lead to vulnerabilities in data protection. For its part, Tokens will aim to provide a better framework from which to operate out of, ushering in a more transparent and trustworthy environment to trade.